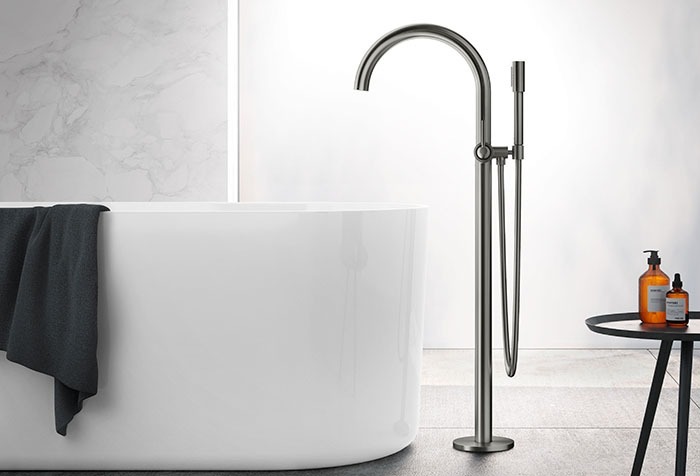 Bathroom solution specialist Grohe has announced a 2019 goal of driving the digital transformation of the sanitary sector following a year of forging strategic partnerships. 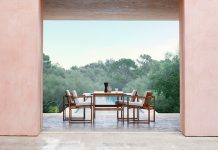 The brand has also reflected on some highlights from 2018, including alliances with insurance companies such as Provinzial Rheinland and Gothaer Allgemeine in Europe and Munich Re’s subsidiary, the HSB Group, in the US. Meanwhile, technical successes include the Grohe Sense water sensor now being connectable to Magenta SmartHome from Deutsche Telekom and Grohe Sense Guard to Nest home appliances. Another milestone was the inauguration of the laboratory extension in Hemer, Germany, in September. With a total investment of €1.1 million, Grohe now combines all previously decentralised activities of the research laboratory in one place, enabling closer interaction within the main departments of research and development, and ensuring more efficient development processes for future innovations. Further new releases include the new Atrio tap collection which was unveiled as part of an art installation in the renovated Grohe showroom at Milan Design Week, whilst, in Asia, the brand presented its flagship store in Singapore with a new virtual showroom, featuring the motto ‘Showering Without Getting Wet’. Grohe is currently preparing for ISH 2019, the world’s leading bathroom trade fair for the responsible use of water and energy in buildings, which will take place in March in the German city of Frankfurt am Main. With a new booth concept, new event formats and a selection of innovations to showcase, Grohe will again seek to present itself as the leading global brand for complete bathroom solutions, kitchen systems and intelligent water management.